A24’s Locke is the Thursday, April 3 opening night film of the The Phoenix Film Festival. Directed by acclaimed filmmaker Steven Knight (Eastern Promises, Dirty Pretty Things) and driven by an unforgettable performance by Tom Hardy, Locke is a thrillingly unique cinematic experience of a man fighting to salvage all that is important to him. The 14th Annual Phoenix Film Festival opens on April 3 and continues until April 10. Breaking attendance records since its inception, last year’s festival saw over 23,000 attendees with expectations to pull in more film enthusiasts this year. 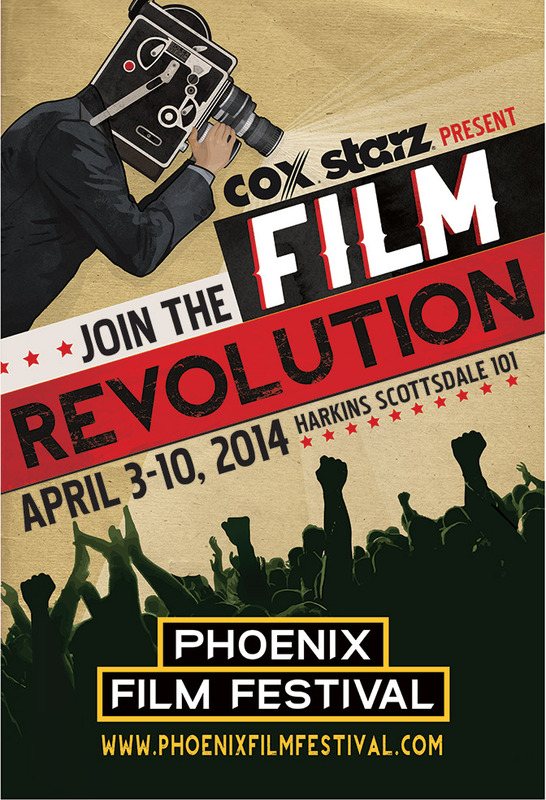 The week-long PFF is held at Harkins Scottsdale 101 Theaters, 7000 E. Mayo Blvd. in Phoenix. 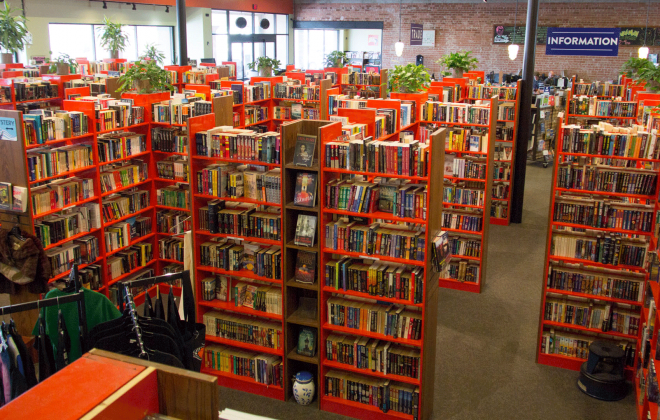 The PFF is a must for movie lovers. Tickets and passes are on sale now and available through the Phoenix Film Festival website www.phoenixfilmfestival.com. Tickets may also be purchased in person at the Phoenix Film Festival Ticket Center next to the Harkins Scottsdale 101 Theater. Tickets range in price from $13 for a single screening to $300 for a platinum pass. 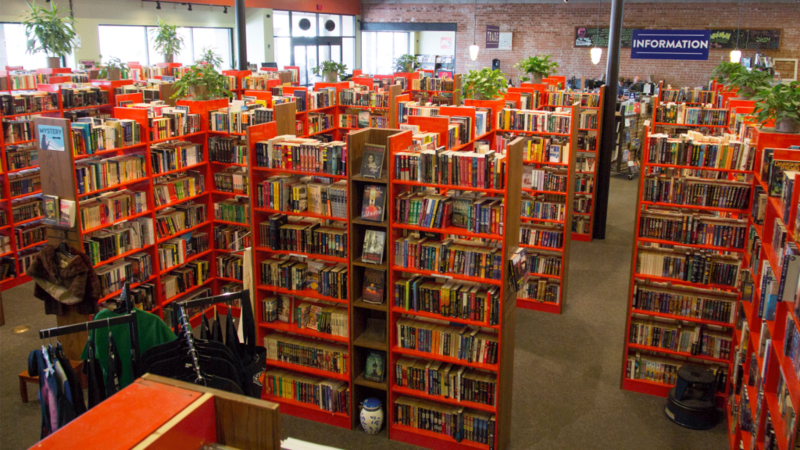 Keep an eye out for continued coverage from Bookmans where customers receive 20% off ticket prices.